A class dedicated to the refined art of local pastry-making. 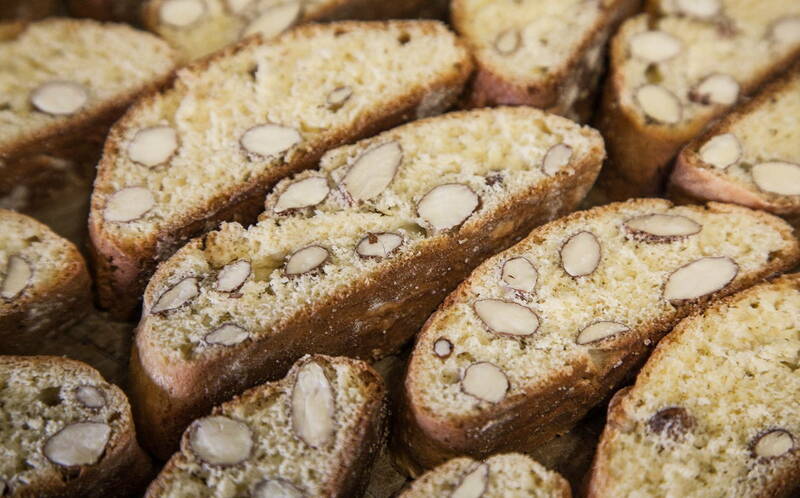 Under the guidance of a master pastry chef, you will learn to prepare cantucci, typical Tuscan biscuits made with almonds, ideal to be soaked in wine or Vinsanto. The preparation of cantucci, following the original Tuscan recipe, requires a lot of care, starting from the doses of the ingredients, the manual skills in making them, up to the double cooking in the oven. 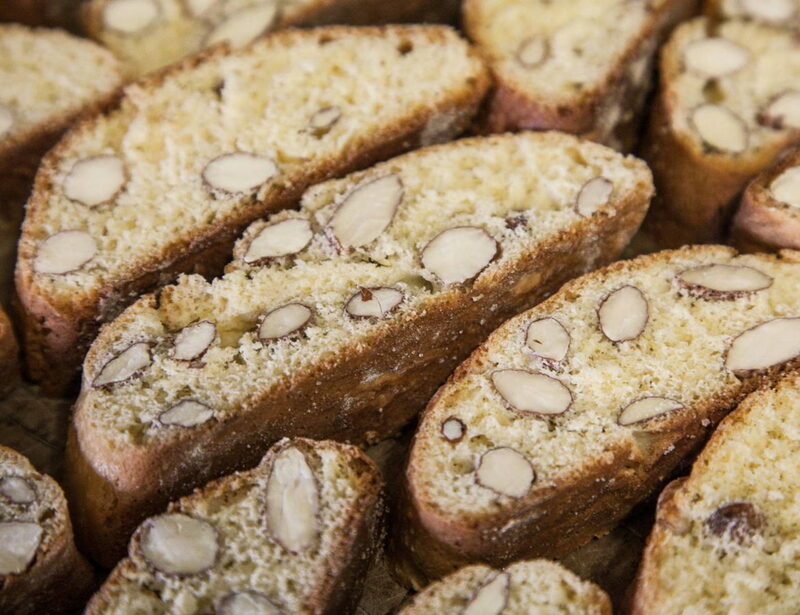 At the end of this course, you will be able to prepare perfect cantucci, and much more. You will discover the secrets to prepare a soft and versatile short pastry for many sweet recipes, including the traditional jam tart. Finally, you will learn the steps to prepare a fantastic tiramisu, namely a classic dessert of Italian pastry. At the end of the course, you will taste the desserts you have prepared, paired with tea, coffee or cappuccino. You will judge their goodness, just like in an episode of Bake Off. Tips and suggestions on presentation and service will always be available.